Gurgaon is a fast growing Millennium City in the Delhi NCR region with great connectivity to the domestic and the international airport as well as to the Delhi city center. 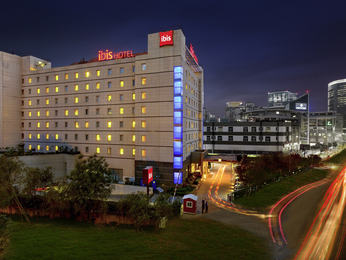 It is the industrial and financial center of Haryana state. It is also home to multitude of activities like golf, shopping, nightclubs and recreation. More and more people are opting to live in Gurgaon due to the bouquet of facilities this growing suburb has to offer. Gurgaon residents are spoiled for choice in healthcare facilities as the most modern facilities are now available in large corporate hospitals. Gurgaon now boasts over a million inhabitants, slick office complexes, and more shopping malls per square mile than anywhere else in India.